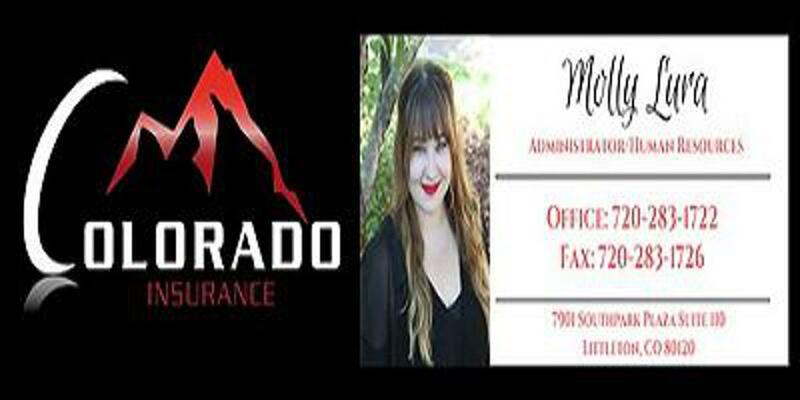 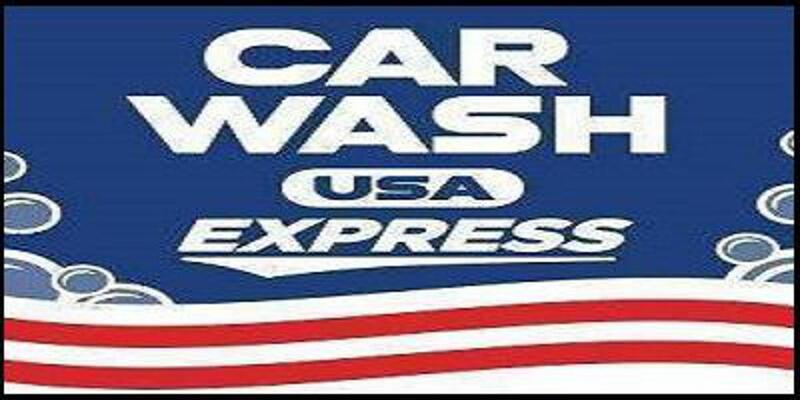 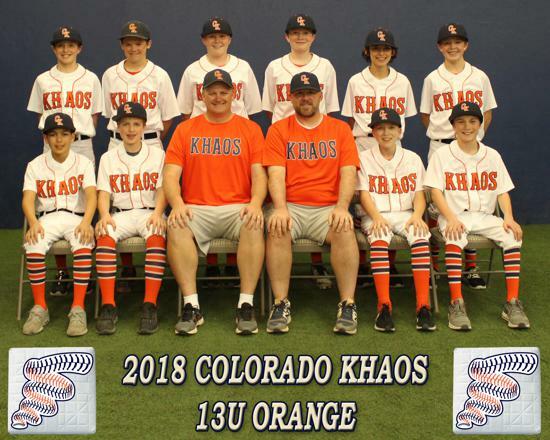 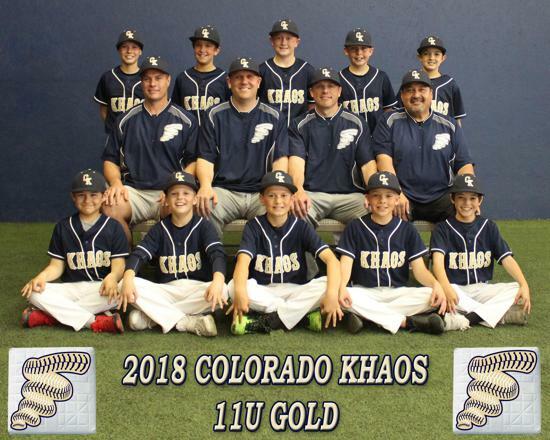 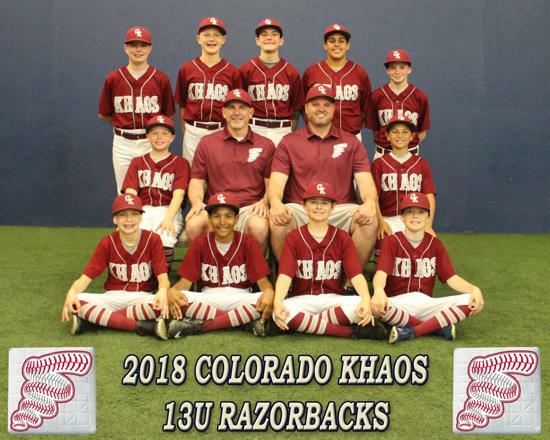 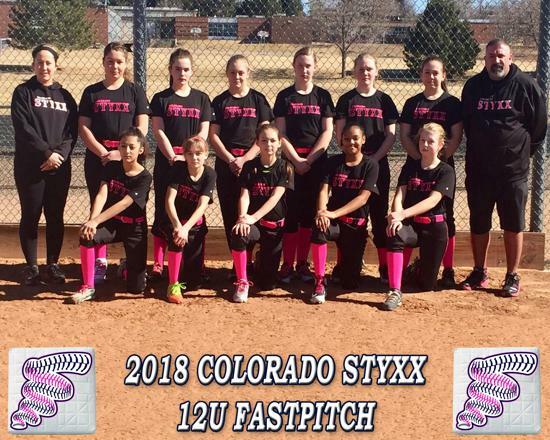 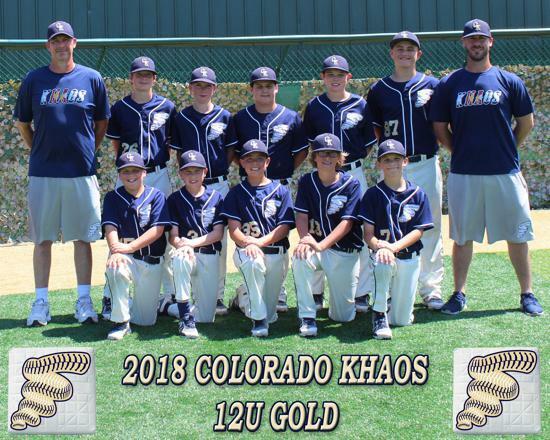 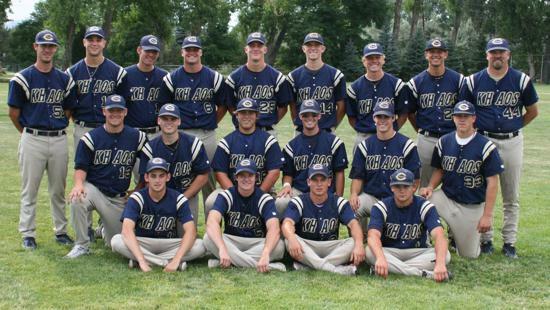 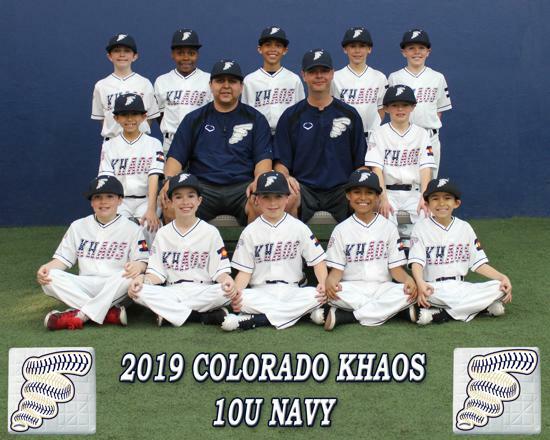 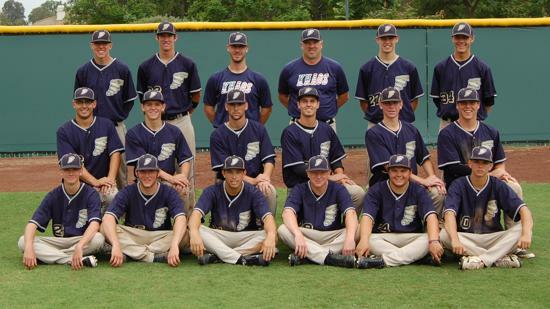 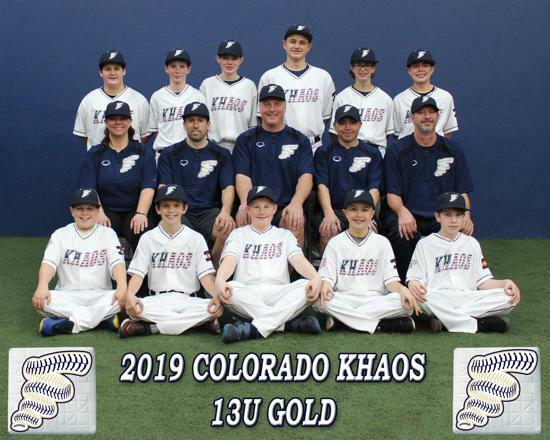 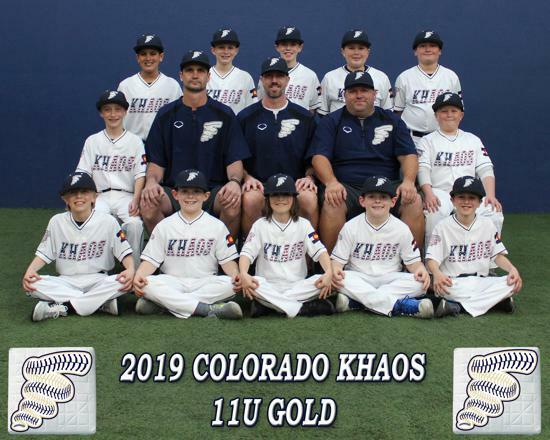 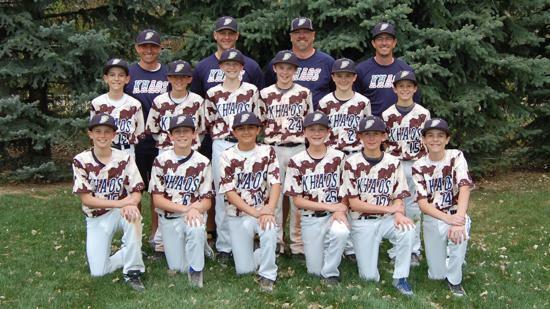 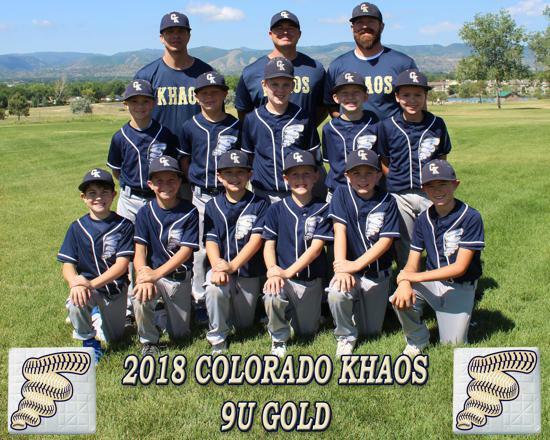 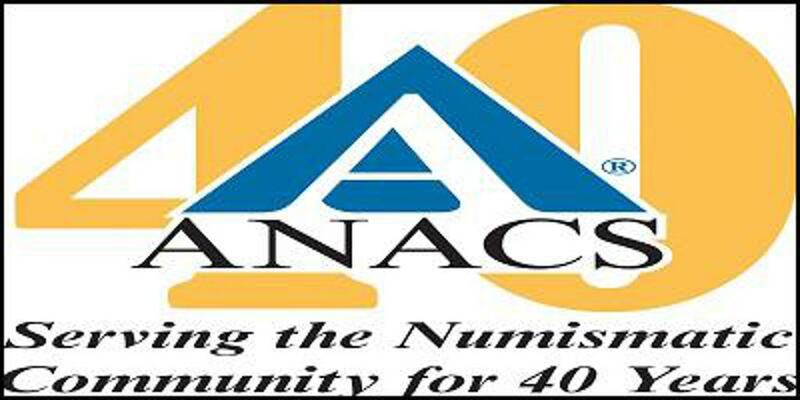 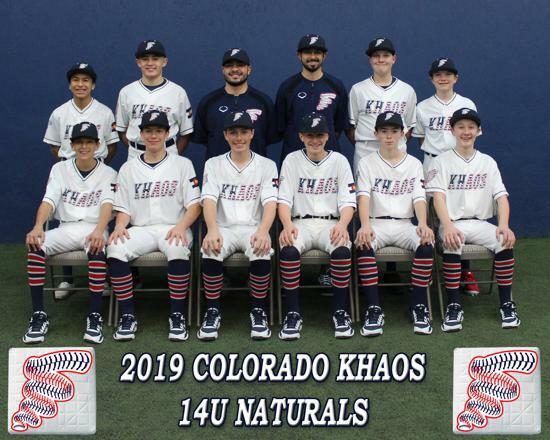 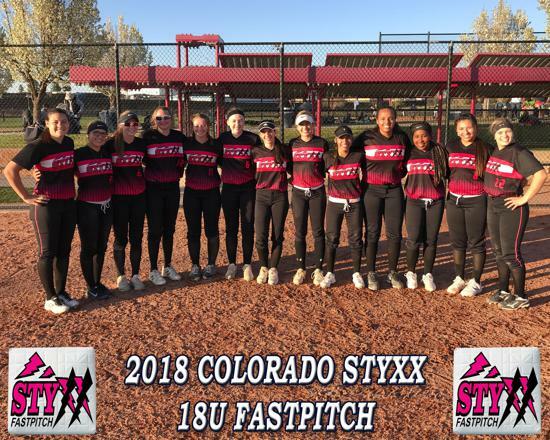 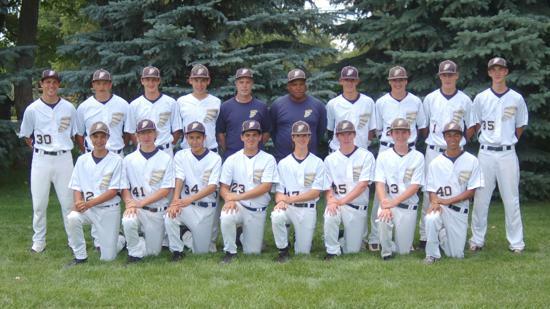 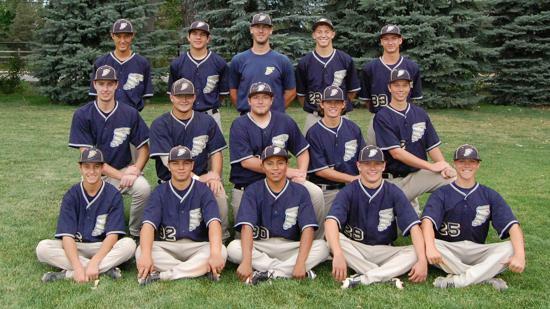 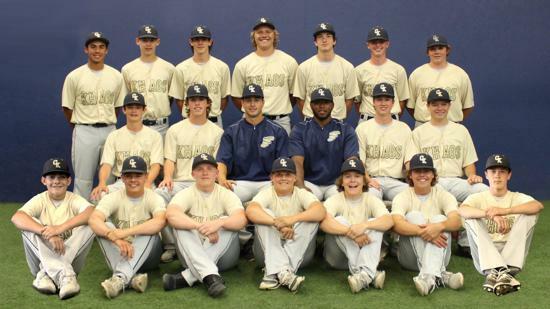 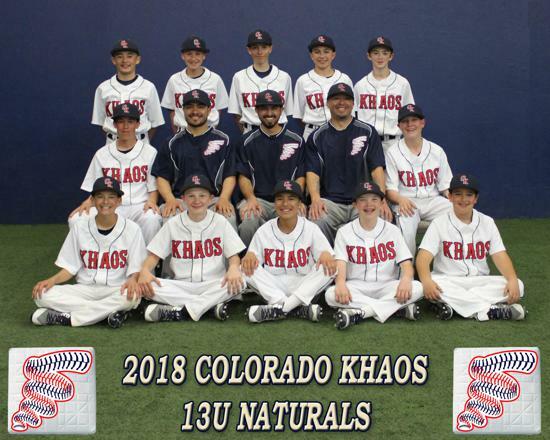 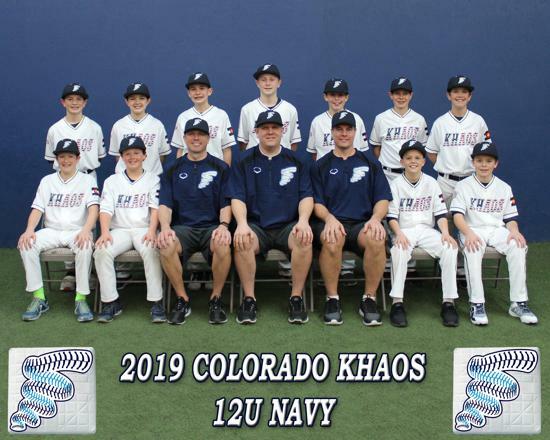 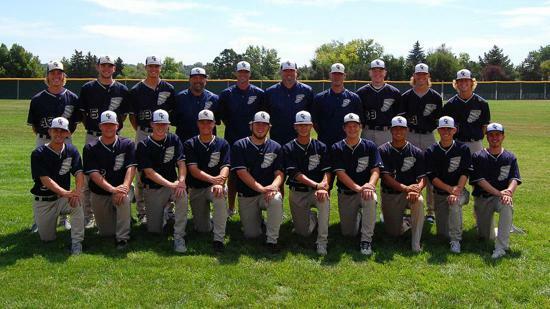 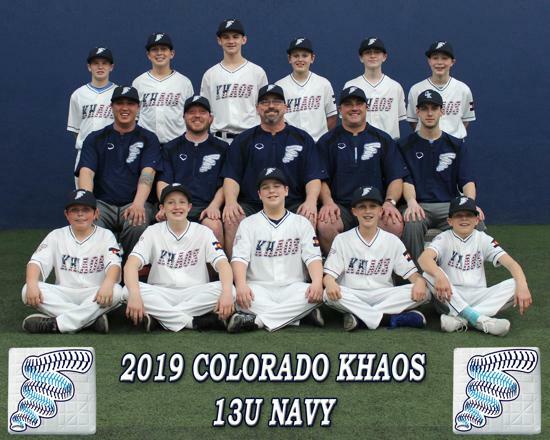 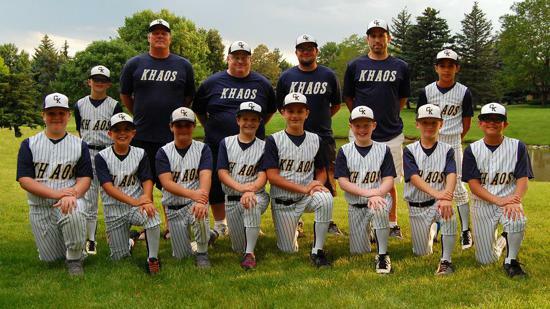 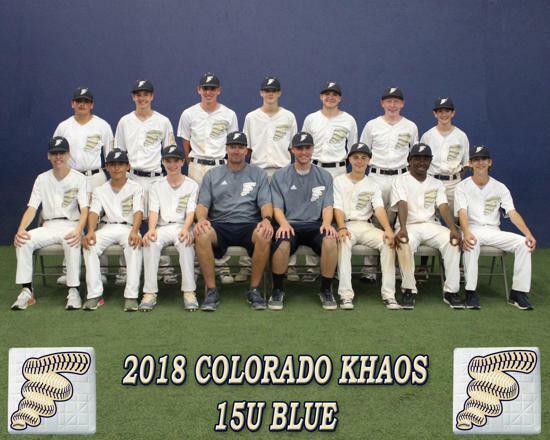 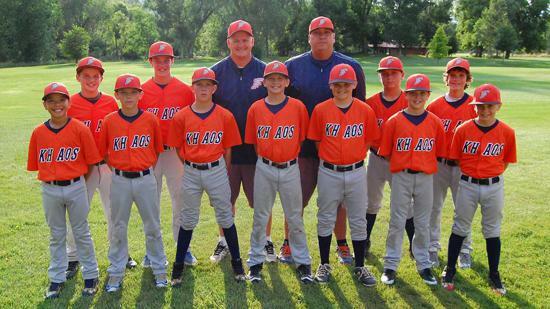 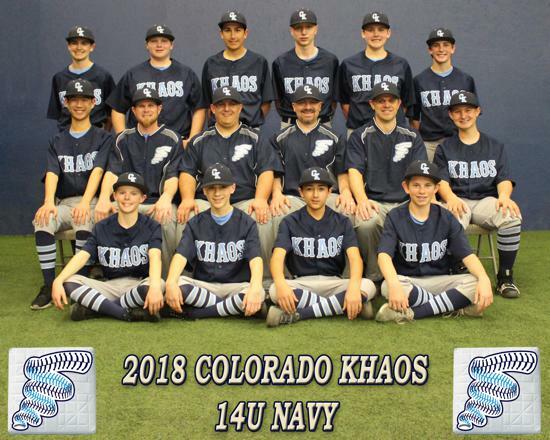 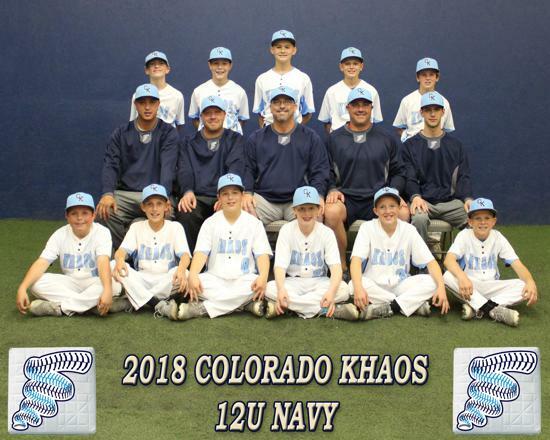 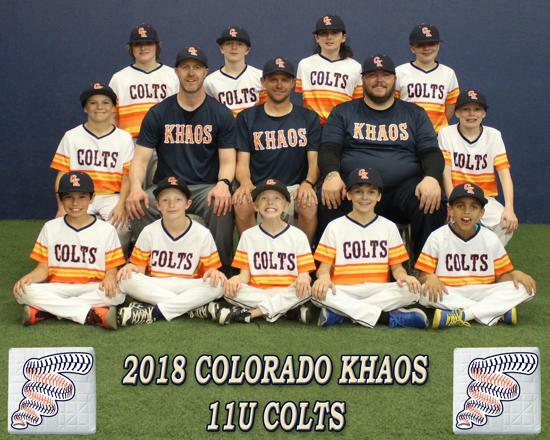 The Colorado Khaos is a Premier Travel Baseball Organization established in 2005. 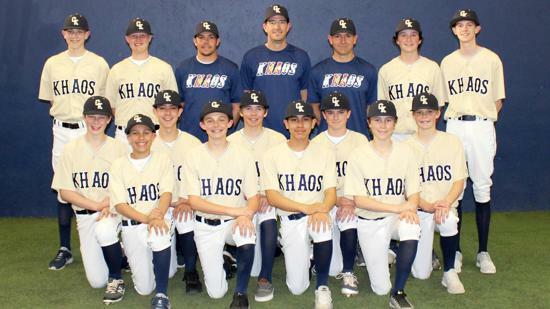 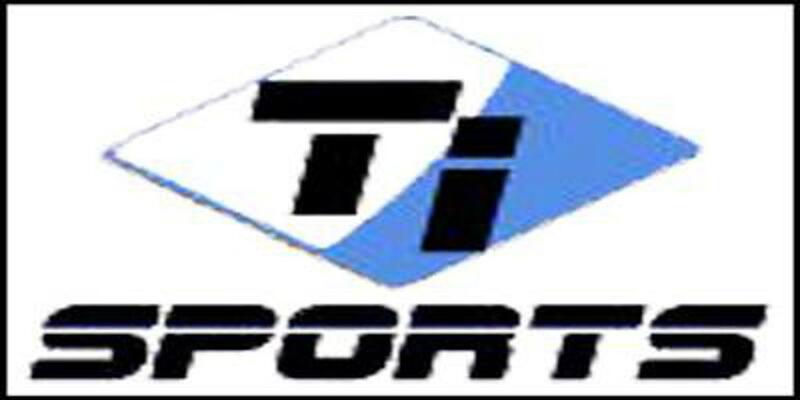 Khaos prepares athletes to propel to the next level from the ages of 9 to 18. 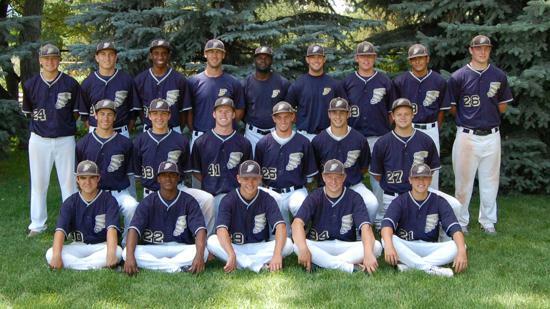 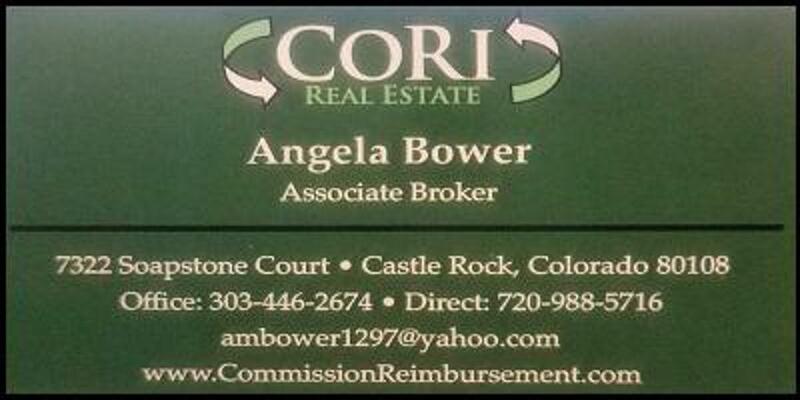 We call Littleton, CO home, but our athletes come from all over the Denver area. 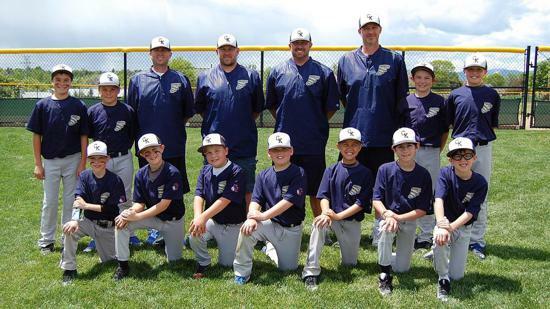 Multiple age groups have traveled to 16 states, visited 30 college campuses, and participated in over 50 tournaments. 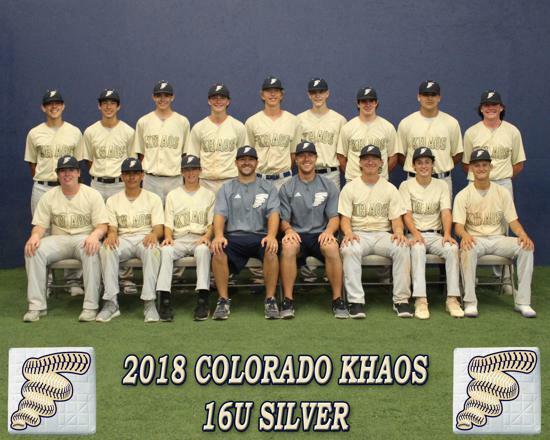 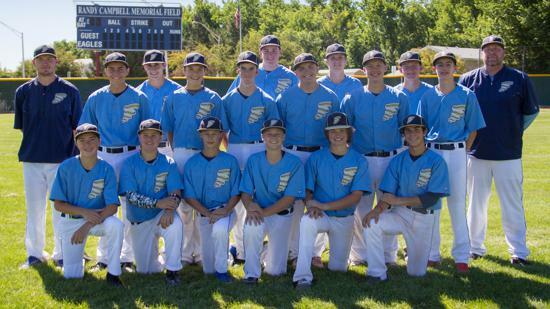 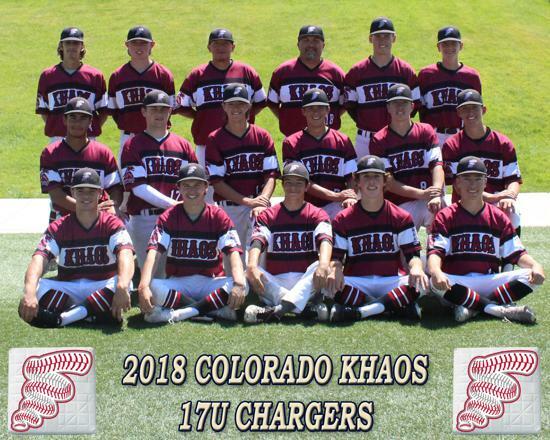 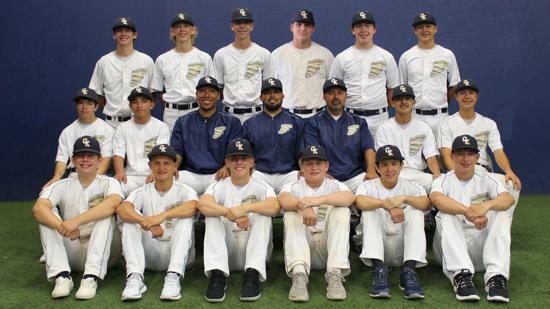 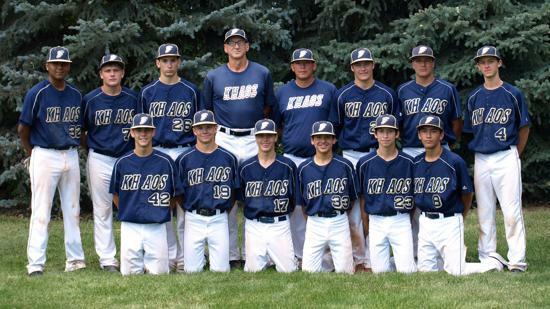 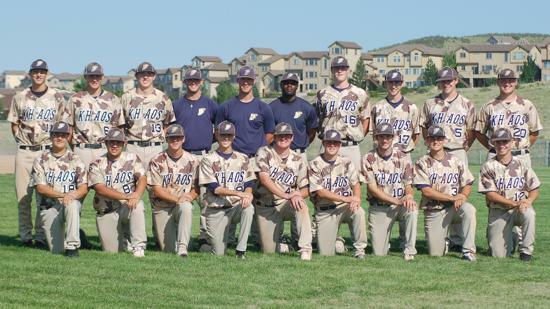 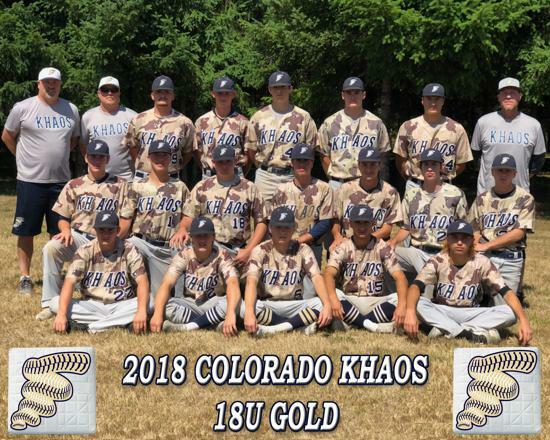 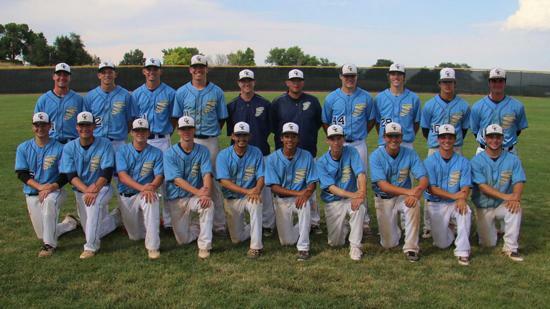 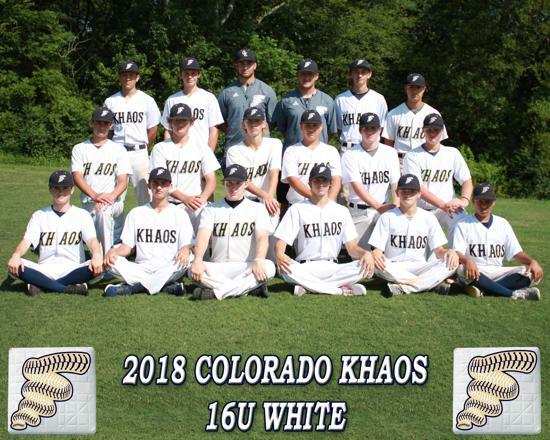 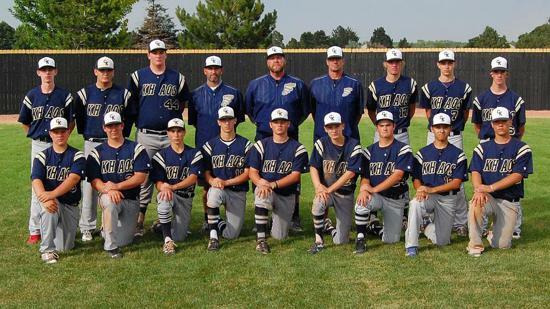 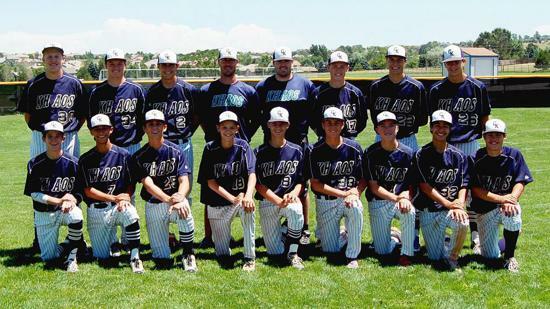 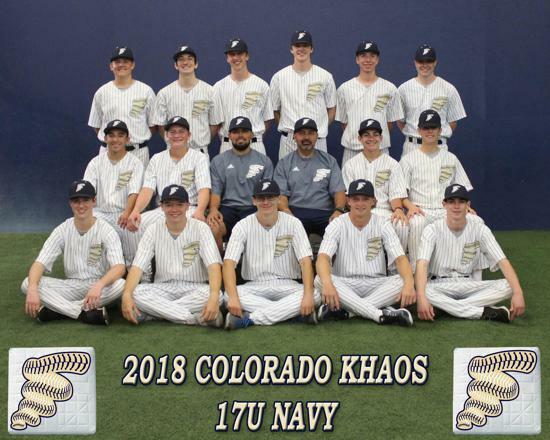 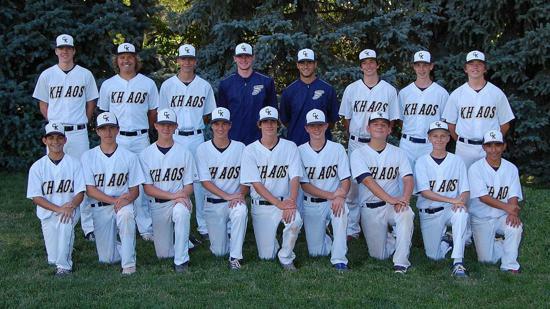 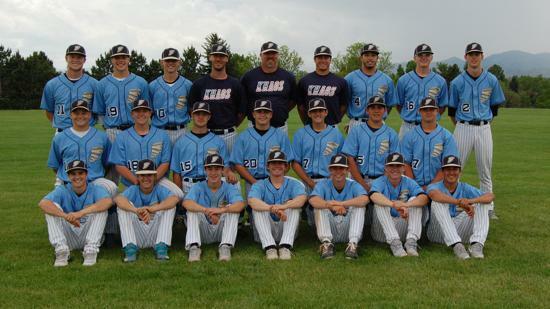 Khaos also won the 18u Connie Mack State Championship in 2007 and 2016, 18u Finalist in 2010, the 17u Division in 2016, and most recently the 16u Division in 2017.